High-energy cosmic rays create showers of particles, called muons, in the upper atmosphere. Using our novel 3D imaging system we can passively inspect the contents of shielded structures to identify the different materials contained within. 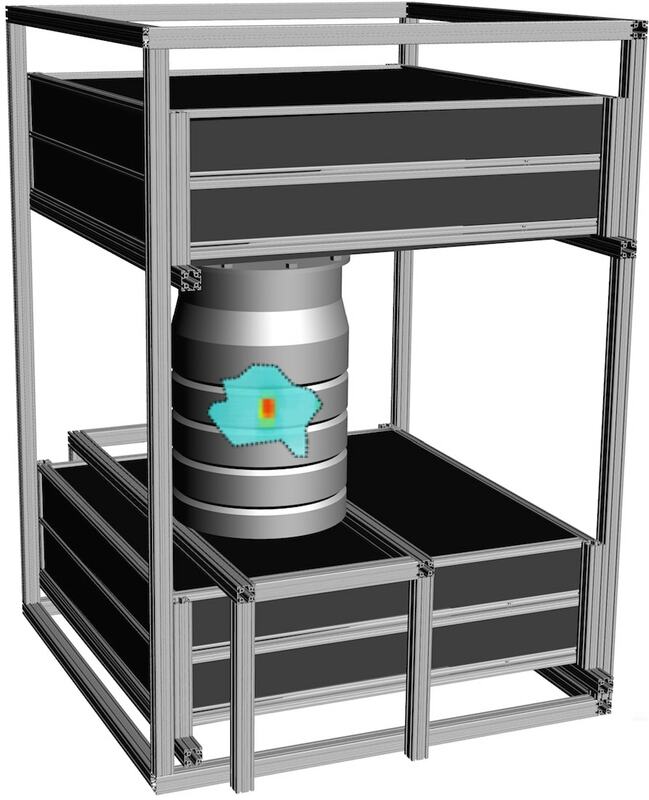 The primary focus of our Muon Imaging System is the analysis of Intermediate-Level Nuclear Waste drums. Lynkeos Technology is a Scottish company that spun-out from world-leading research at the University of Glasgow. We have worked in partnership with the UK nuclear industry and have commercialised our Muon Imaging System for use in a range of applications. Lynkeos is the first company in the UK to specialise in the field of muography, which addresses some of the most complex technical challenges facing society today.